Since we created the GDS Social Media Playbook, the number of users on social media has grown exponentially. In 2015, Instagram had 400 million worldwide users. Today there are 1 billion Instagram users. YouTube also has more than a billion users – about one-third of all people on the internet. All these users, plus the new features many of the platforms have developed, meant the playbook was due another update. We deliberately kept this published as a playbook, “a notional range of possible tactics in any sphere of activity”, so we can regularly update it to reflect the constantly evolving social media landscape. It’s our way of promoting best practice and our recommendations, but it’s not intended to be an exhaustive guide for all public sector organisations. The key changes include updates to our Instagram and YouTube guidance, scheduling, referencing tools and video content, which you can read more on below. Lots of the original advice remains relevant – including the objectives and community management section – and has merely been refreshed. One of areas we focused on updating was our Instagram channel @gdsteam. The platform’s Stories feature is something we’re newly experimenting with. 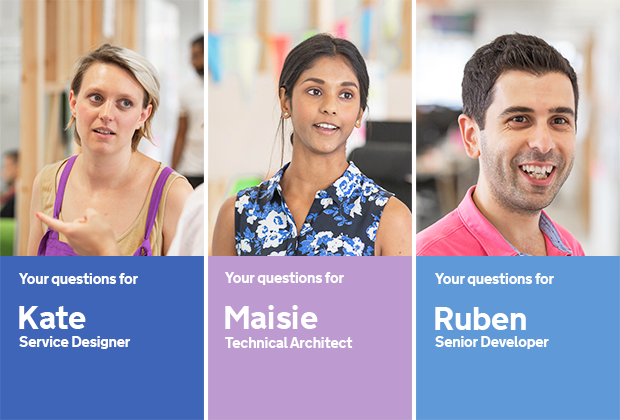 We’ve found it a successful way of engaging potential future GDS employees to ask questions on what working here is like. The Playbook has screenshots of what works well for the GDS Instagram audience and advice such as posts should ideally have 9 hashtags. GDS’ YouTube channel has undergone a revamp, which will be blogged about in the coming months. It has a new look and feel, and we are taking a more strategic approach to creating content. In addition to the 8 top tips which still hold true, we’re focusing more on analytics and optimising the video descriptions for search engine optimisation (SEO). 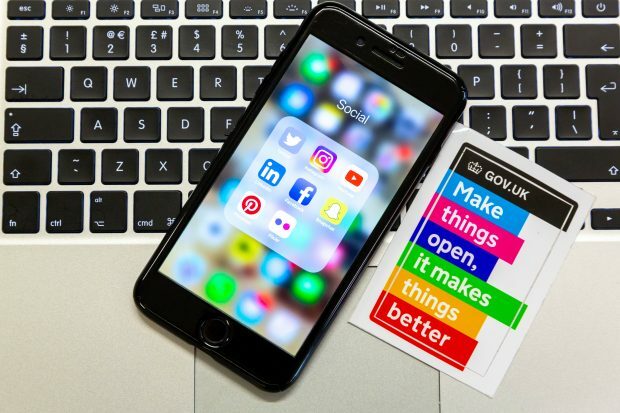 The GDS Social Media Playbook is designed to evolve and adapt based on trends, user needs and the feedback of those who use it. We’re also keen to learn about the work other public sector organisations are doing in this area so please share your thoughts in the comments below. Louise Mullan is the Community Manager at GDS. Read the Social Media Playbook in full and subscribe to our blog for updates.